There are many ways to enhance your garden and turn it into a beautiful living space but the ultimate outdoor area should look and feel like an extension of your home, while adding functionality. A summer house offers the perfect solution, marrying style and comfort with the added benefit of another indoor room to enjoy. What is a summer house? A summer house is a freestanding, roofed building or structure, usually in a garden. Depending on how it’s set up and decked out, it could potentially be used all year round. Why get a summer house? Ever fancied your own pub or a craft room to paint and get creative in? Perhaps your house is too small for the epic man-cave you’ve been dreaming of, or a mini-library full of books and a large, comfy chair? 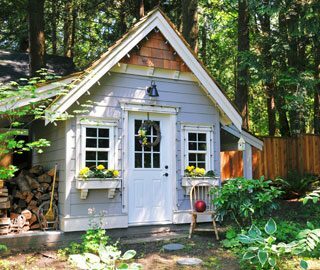 A summer house could be anything you want it to be, and you can easily put your own, personal stamp on it, when decorating. 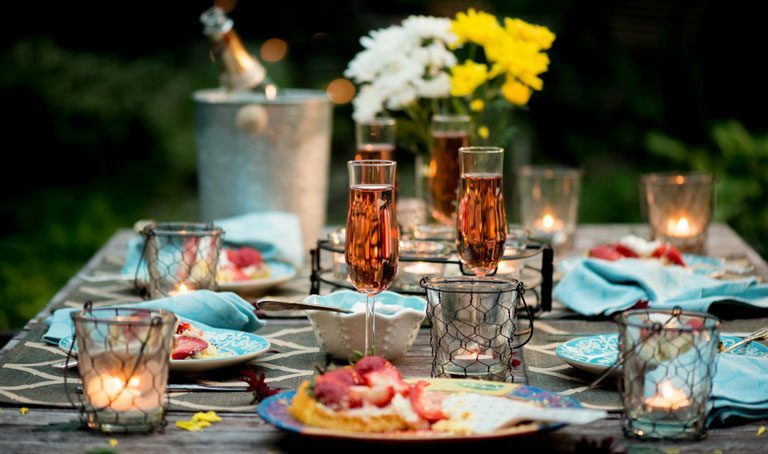 By styling it to complement the rest of your home, you’ll create a lovely garden feature that you can show off to guest and the perfect hub for outdoor parties. If you’ve been thinking about extending your house with a sunroom or converting the spare room to a home office, a summer house could be a good alternative. It’ll save you using up existing indoor space, and could significantly increase the value of your home. 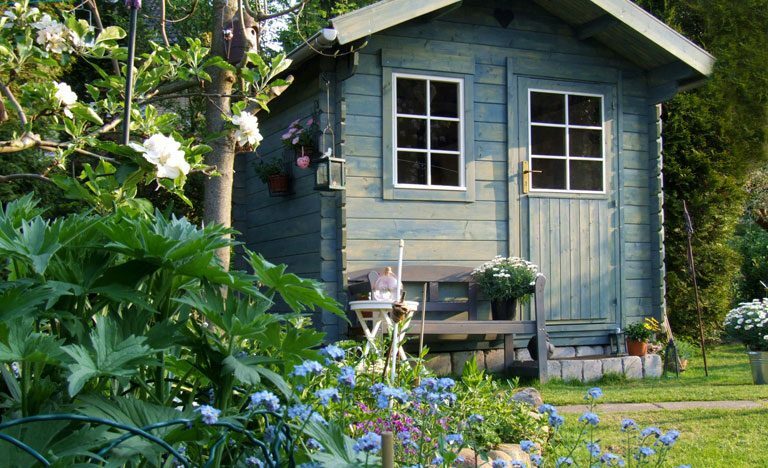 Will you buy or DIY your summer house? Could an existing shed/outhouse be converted? What will you use your summer house for? There’s a million and one ways to use a summer house; from a modest but quaint garden shelter to protect against rain and sun, to a fully powered, insulated and connected living space. Why not create a safe haven for when you need to escape chores and unwind? Furnish with a lush mattress, futon or sofa, and lots of cushions. Add dimmed lighting or lanterns for a peaceful atmosphere and play some relaxing music. If you’re into yoga or meditation, it’s the perfect venue for some tension-releasing exercise or mindful reflection. 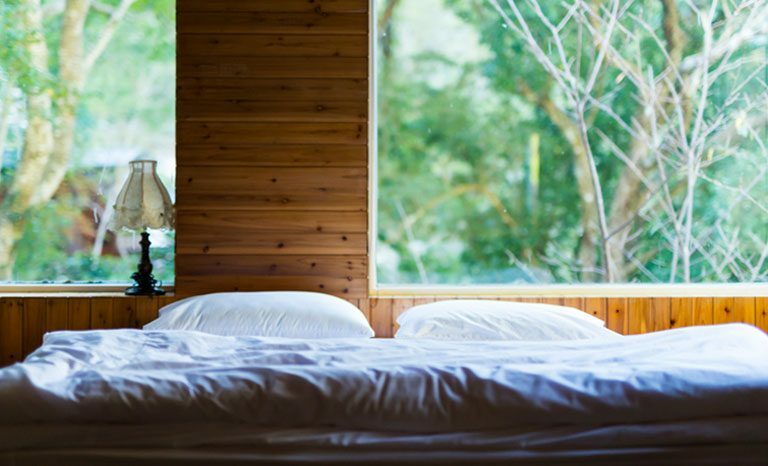 Turn a good-sized summer house into a cosy garden bedroom providing friends, extended family or teenage kids with their own sleeping quarters. It doesn’t have to include facilities, but having an extra bedroom is always handy, especially if you are pushed for space in your home. Fancy yourself a bit of a mixologist? Your summer house could become an elegant cocktail bar, full of your favourite spirits, mixers and garnishes, that reflects your personality. Tall bar stools, coloured spotlights and drinks menus will help add to the fun factor. 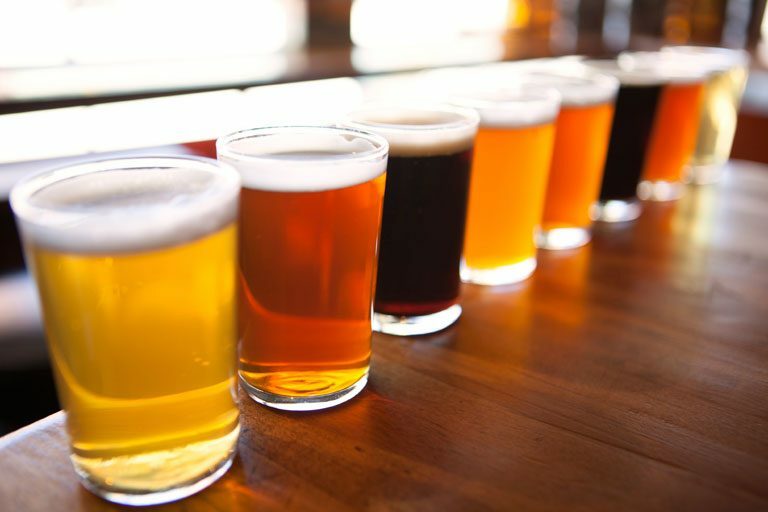 Or turn your outdoor space into a beer garden, complete with a summer house microbrewery! Have you considered an adventurous play room for the kids? Young children will love having their own domain, especially on rainy days. Use it as a handy place to store the overflow of toys cluttering up your house. For older children, a summer house could be converted into a cinema, study or games room. Whether it’s morning coffee, afternoon tea or an evening martini, a more conventional summer house can be a great social space for relaxing with your partner, or catching up with a few close friends. Think of it as an extra lounge or dining room, with all the fresh air you could ask for and a lovely garden view. Whatever you decide to use your summer house for, take some time to think about how to decorate it. There’s no reason your summer house and garden can’t be just as stylish as the interior of your main house. Ideally, they should complement each other and show off your personality. 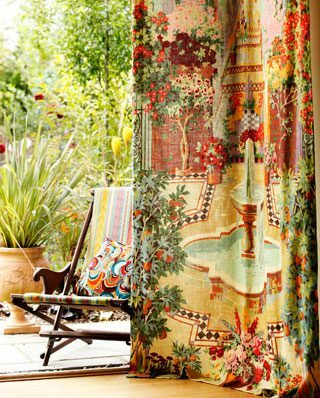 If your home is full of colour, quirky ornaments and unusual pieces of furniture, see the eccentric style through in your garden and summer house with the likes of low-level seating, outdoor rugs in a mixture of patterns, and bright fabric sails. If your home has a country house feel to it, House to Home recommends combining rattan furniture with floral accessories. This extends an informal and conventionally stylish look to the outdoors. For more summer house and garden style ideas and inspiration, have a look on Pinterest.com.